Veteran Blue-Eyed Soul Singer & Songwriter Paul Whistler's musical career started as a kid singing Doo-Wop. In the '70s and '80s, Paul was a fixture on the Jersey Shore Music scene with his group Whistler and The Wheels. 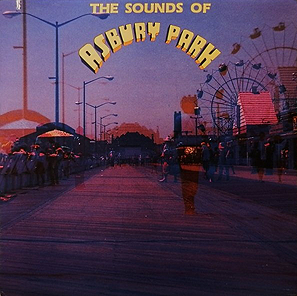 His music is featured on the 1980 album "The Sounds of Asbury Park".